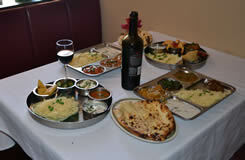 Sign up for the India Palace Email Club to receive deals by emails. The below form will send an email directly to India Palace. Maths Question: 9 + 3 = ? © 2012 India Palace. All rights reserved.